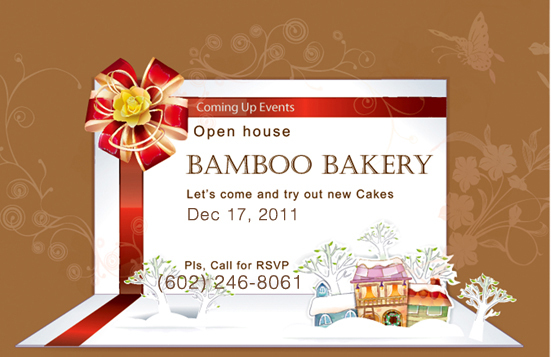 Bamboo Bakery wants to give everyone a chance to come to the bakery and see our newly designed showroom. At Open House, we will be more than happy to answer any question you may have about cakes, and everyone would be able to try a couple of different flavors of our cakes, compliments from us, we just want everyone to try our quality if they haven’t done so already. Please call 602.246.8061 for your Free RSVP; we want to accommodate for those who will be attending. 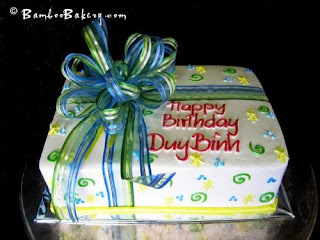 How to Order a Birthday Cake with Toy? The birthday cakes with toys are quite popular with Bamboo Bakery. It’s only because when we use the toys as props we want it to look great. 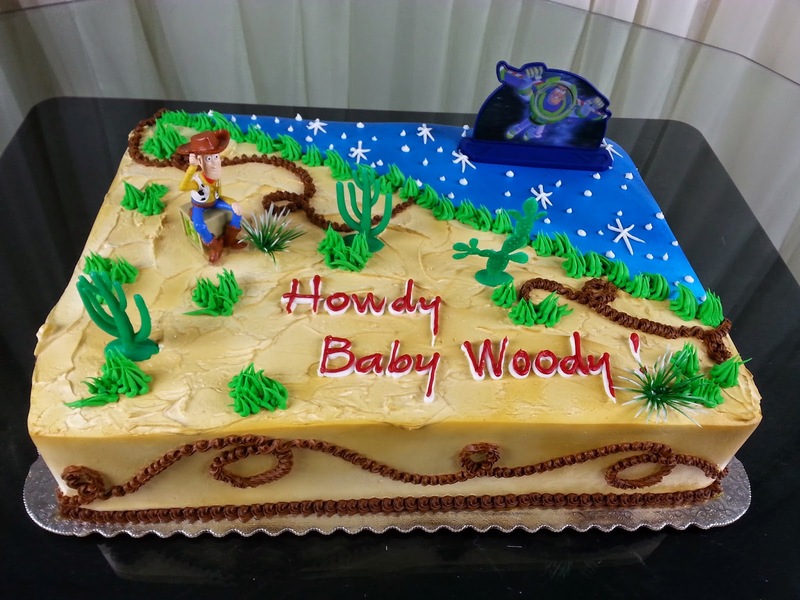 All our cakes with toys, we like to make the scenery have a more realistic vibe to it. 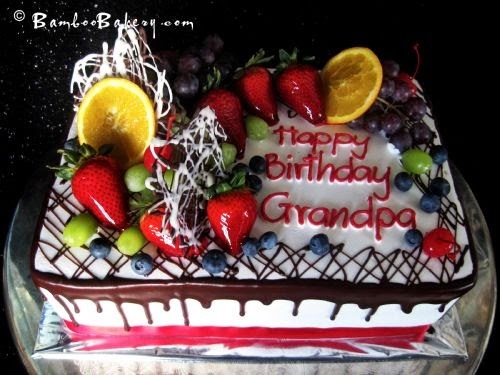 All are cakes will always look great, and taste even better. To order a cake with toys is simple. 2. Step two, call us at 602.246.8061 or come into Bamboo Bakery; we will be gladly to assist you. When you talk with us, first thing we must discuss is when you need the cake by. There are times we can’t make the cake in the time that is given to us because of the shipment of ingredients or because of the abundance of previous orders. To make sure that we are able to make your cake, call ahead and order in advance. 3. 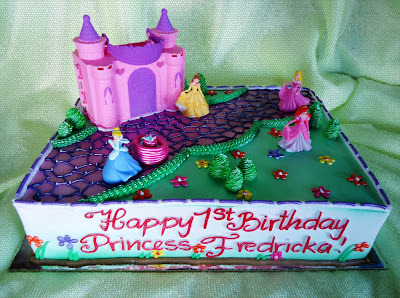 Step three, describe to us what you are looking for and what toys you are looking to have on the cake. The supply of toys may be limited, and often time we have to order it. Although, some toys may not look the same in the pictures because the toys ordered from our provider may change in design because of the manufacture. 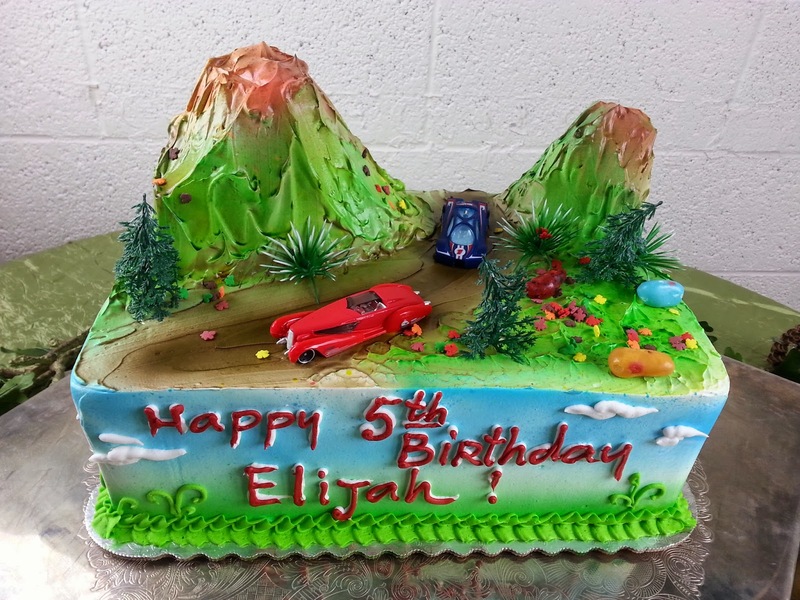 Although, you can bring us the toy and we can design the cake accordingly. 5. See you on the day of pickup, most likely you will be more than satisfied with the outcome of all the cakes that Bamboo Bakery makes. 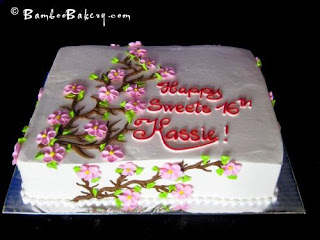 You can visit our website: http://bamboobakery.com/page/Birthday-Cake-With-Toy.asp for more information or Call 602-246-8061 if you have any more question! Ordering a Birthday Cakes with Toys is simple, we just a phone call or a visit away. Only thing that we ask is for you is to plan ahead and let us know as soon as possible so that you can get your orders in. Toy are extra 2.50-15.00 depend to which toy, but you can bring it in as well. 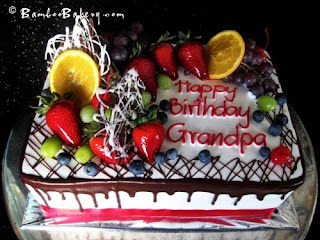 How to Order a Birthday Cake? Ordering a birthday cake with Bamboo Bakery is quite simple. There are simple steps that you must follow in order to insure that you have that perfect cake for your occasion. All the cakes that come out of Bamboo Bakery are made to perfection and from nothing other than the best and fresh ingredients. 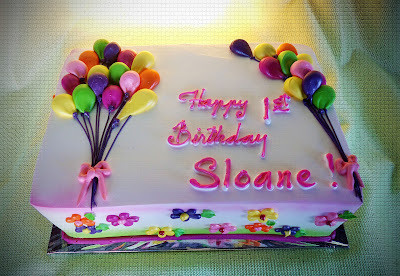 1.Step one, you must plan ahead and figure when exactly what kind of cake you are looking for. 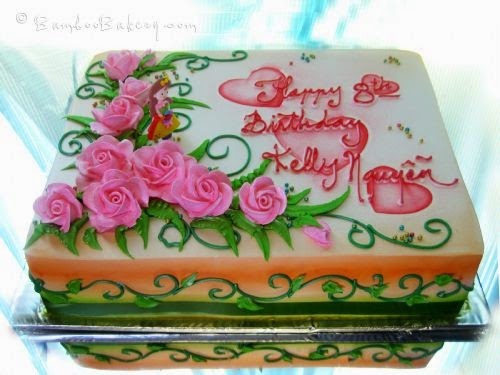 Also, decide on a design that you are picturing for your birthday cakes. If your designs are hard to explain over the phone we advise you to come in, one of our friendly sales representatives will be more than happy to help you through the process. 2. Step two, after you figure out what you want call us at 602.246.8061 or come to Bamboo Bakery and tell us what you are looking for. Describe the design, color scheme, flavor of the cakes, number of guest, and tell us exactly when need the cake by. 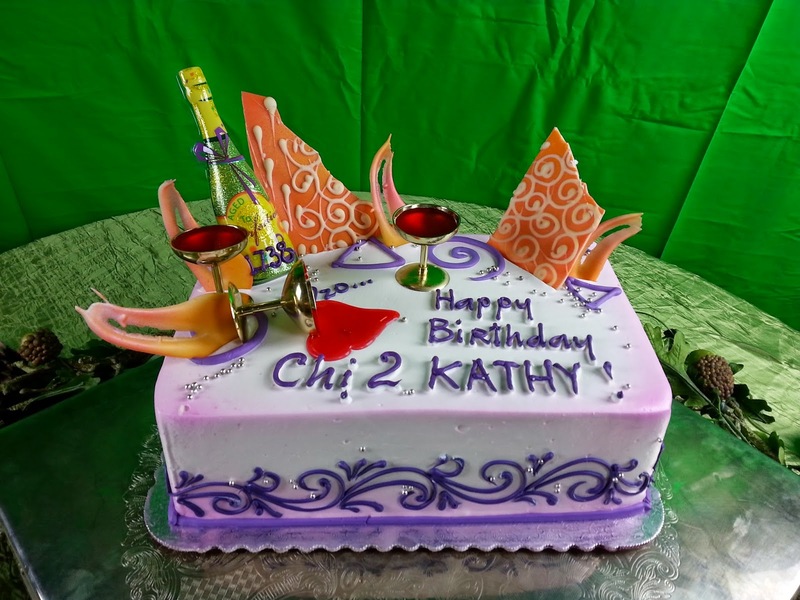 There are times when we can’t promise to make your cake due to the busy seasons or if we are unable to have certain ingredients shipped to us in the time needed to make the scrumptious cake. Often times, some flavors come from overseas, LA, New York and time is require for those special ingredients to be shipped to us. 3. Step three, Bamboo Bakery will go over what you are order and make sure that everything is correct. We will personally make sure that you are satisfied with everything before making the order final. 4. Step four, we will see you again on the day that you pick it up, or in some cases when we deliver it to you. 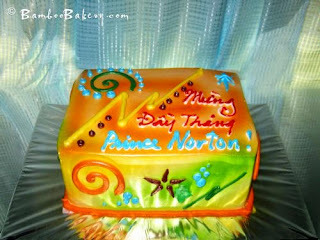 If you are interested in us delivering your cakes, please let us know accordingly. 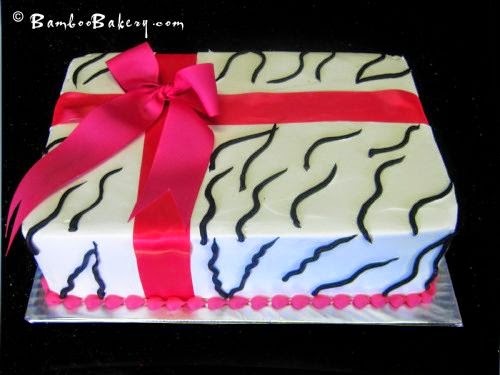 The perfect birthday cake can be taken care of in a matter of minutes, call us at 602.246.8061 and also check out our website http://bamboobakery.com/page/Birthday-Cake.asp . 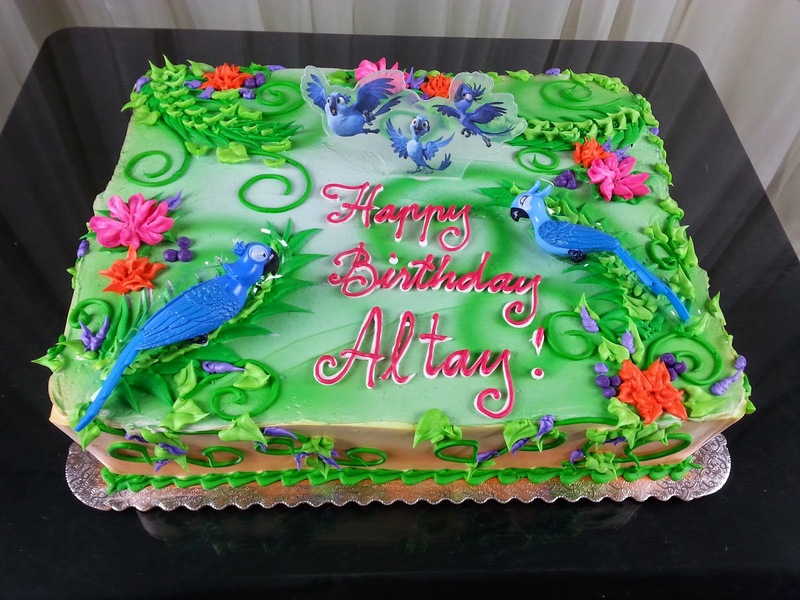 If the design that you are looking different from the usual basic birthday cakes, we advise you to come in so that you can speak with us personally.